Apple will introduce three new iPhones this fall, according to recent reports. Its most popular is expected to be a brand new model with a 6.1-inch LCD screen, which will be more affordable than the rumored iPhone XI and iPhone XI Plus. We’ve all been wondering what that handset will look like. The render below offers an early sneak peek — and makes us incredibly excited for this September’s big iPhone refresh. The iPhone X is easily Apple’s best ever smartphone. It’s beautifully designed, insanely powerful, and packs cutting-edge technology like Face ID. The only problem is that it costs $1,000, which makes it unobtainable for many iPhone fans. There will be a cheaper option this year. The 6.1-inch iPhone that’s expected to arrive this fall will combine the best of iPhone X with more affordable features that should make it substantially cheaper. 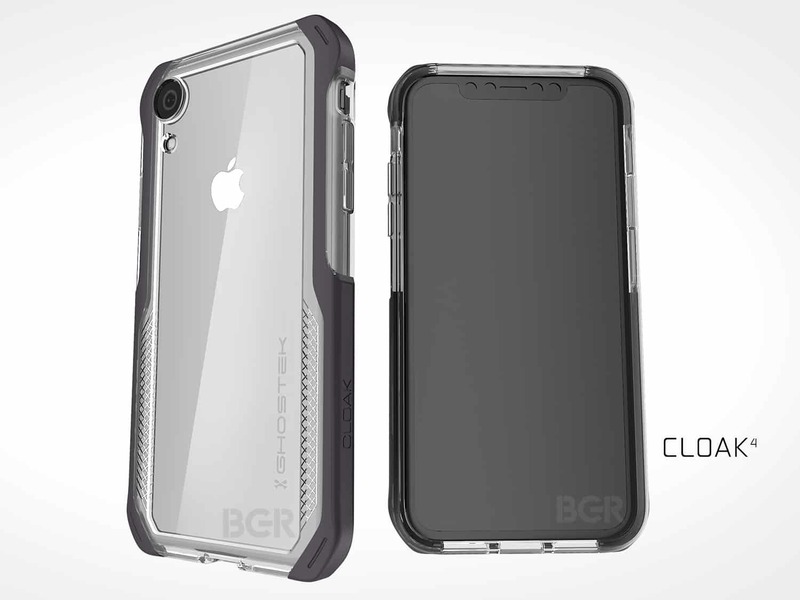 The render below, acquired by BGR from case-maker Ghostek, suggests the device will look just like an iPhone X at first glance, with an edge-to-edge display and a notch that houses its Face ID sensor. Is this our first look at the 6.1-inch iPhone for 2018? To make the device more affordable, Apple will reportedly ditch 3D Touch and include just one rear-facing camera as opposed to two. It could also offer 3GB of RAM, 1GB less than the iPhone X, according to recent rumors. The biggest difference will be in the display technology. 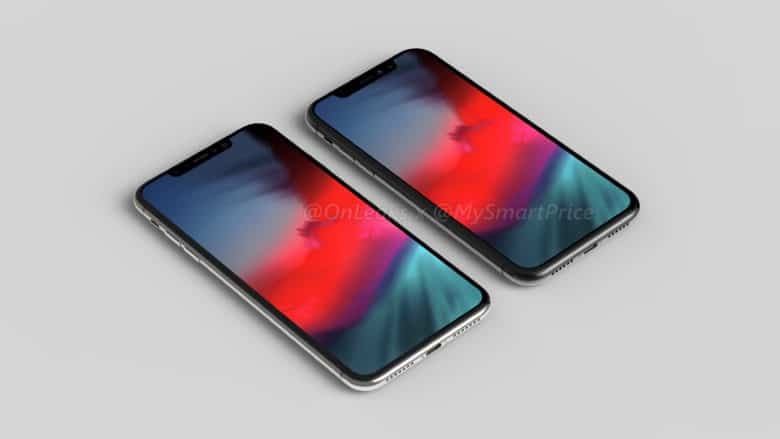 Unlike the iPhone X, which is Apple’s first smartphone with an OLED screen, the 6.1-inch iPhone will almost certainly feature an LCD panel similar to those used in previous iPhones. They are significantly more affordable than OLED displays, which will help bring down the cost of the device. Despite being more affordable, the new handset will be larger than iPhone X and the rumored iPhone XI, but slightly smaller than the much-anticipated iPhone XI Plus.